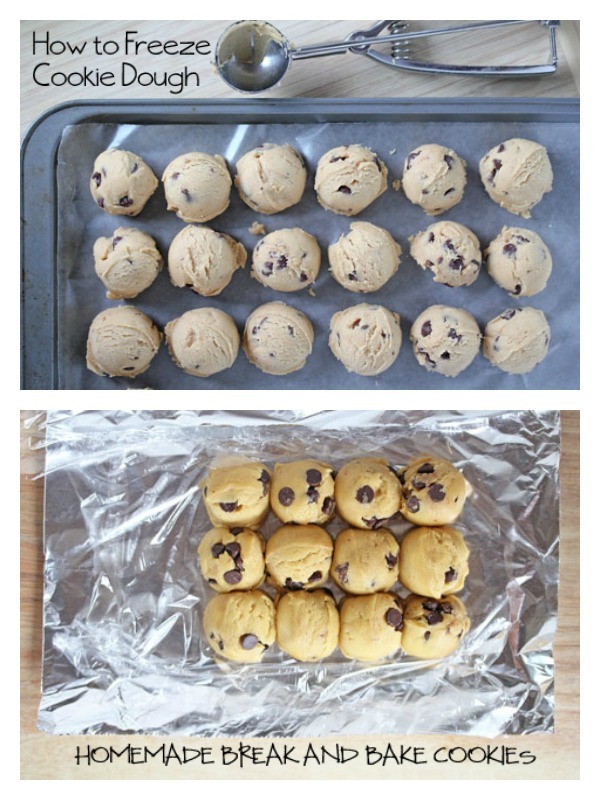 If you have any self-control and have the superpower ability to not eat all the cookie dough right out of the bowl, then this is a great trick for you! Afternoons at my house are hectic, chaotic, much like a circus. I like to keep cookie dough in the freezer for a quick, easy treat to make for the boys in the afternoons. It’s not difficult to get my older boys to get the dough out of the freezer, onto the cookie sheets and ready for the oven!